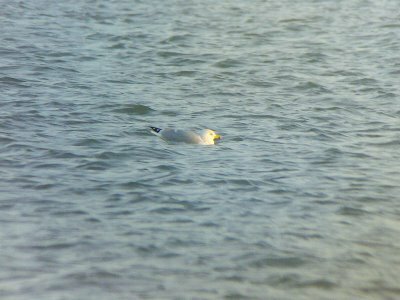 Dartford Warbler: Caspian Gull, Canvey Point? 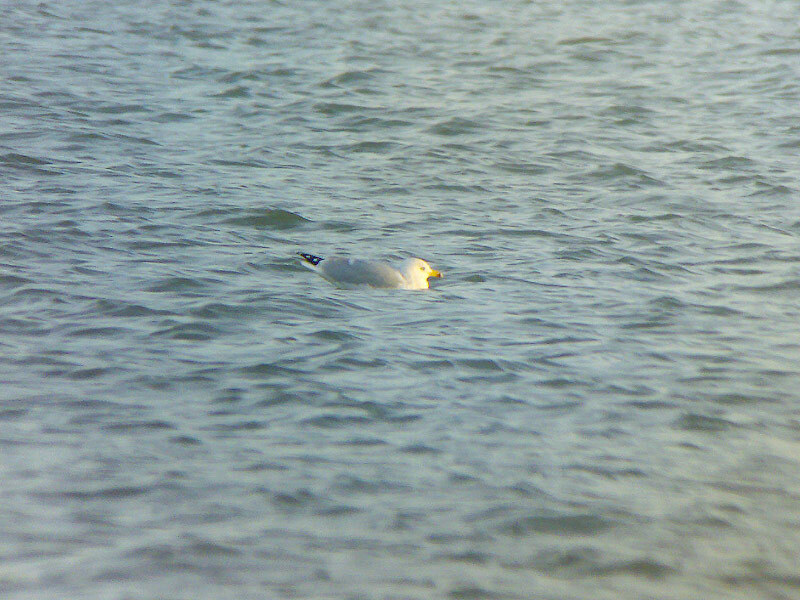 We were scanning about at the Eastern most tip of Canvey Island when Matt spotted this possible Caspian Gull. The clean, unstreaked head, dark, beedy eye and bill markings all checked out but the wingtips didn't prove as conclusive, at least the photographic evidence didn't. We were uneducated in the art of Caspian P10s before the trip but will be next time.